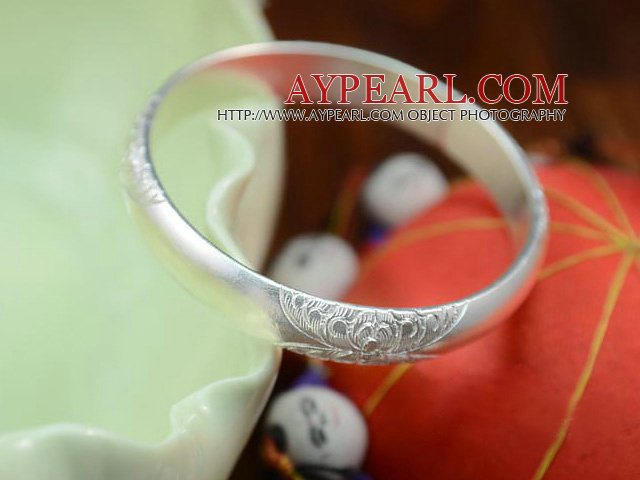 We can supply Bold Style Handmade 999 Sterling Silver Bangle with Flower Pattern with comparable price. 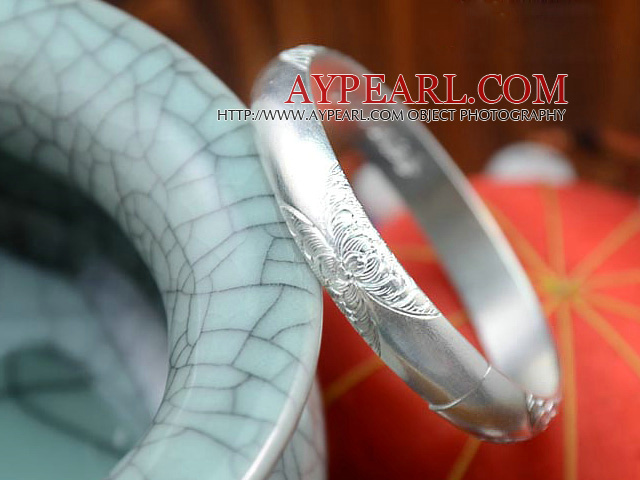 Welcome to wholesale Bold Style Handmade 999 Sterling Silver Bangle with Flower Pattern from Aypearl.com!!! See other " Bold " items. See other " Handmade " items. See other " Sterling " items. See other " Flower " items. See other " Pattern " items.